The people of the UK are very akin to its region itself. Yes, they are fun loving, enthusiast, creative and most importantly, the biggest entertainers across the world. And this is what makes the city more welcoming. Ukraines, for the entertainment, have oodles of medium to try out and one of those magical sources is the TV shows which they cannot afford to miss out. So, here we are gonna share with you the five most popular TV shows in London which hook almost all the Londoners. Black Mirror is indeed the show, which hooked almost half of the people in the UK. It’s a British anthology TV series. The acclaimed TV show was conceptualized by Mr. Charlie Brooker and produced by Zeppotron for Endemol. The series was about the drawbacks and filthy side of life and technology. Sherlock, based on the mysterious crime stories of Sir Arthur and detective stories of Conan Doyale’s Sherlock Holmes, is a most watched crime drama TV series. The third series of the show was the largely watched drama series. 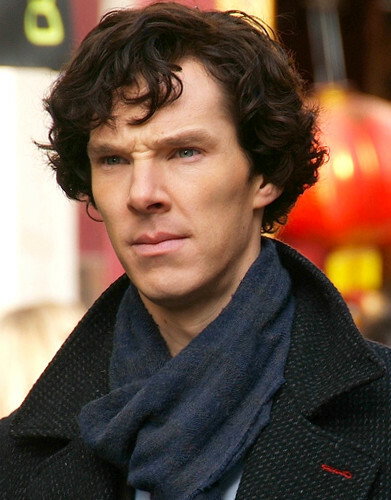 The show was written and created by Mark Gatiss and Steven Moffat. Misfits– Created by Howard Overman and written by Howard Overman/Jon Brown, Misfits is a story of a young offenders group who are sentenced to work in a community service program, where, after an unusual electrical storm, they get to attain some supernatural powers. Doctor Who– Produced by the BBC, from early 60’s to the present, ‘Doctor Who’ is a British Science-fiction TV series which portrays the adventures of a doctor who is a time-travelling humanoid alien. He travels across the world in his TARDIS which is an animate time-travelling space ship. Our Friends in the North– Originally produced by the BBC and broadcasted on BBC Two in early 1996, Our Friends in the North is an interesting tale of four amazing friends who are from the Newcastle city North East England. These five fantastically created TV shows are some of the best entertainment daily soaps which work effectively well in proffering audiences with ultimate and engaging fun. Apart from that, there are several other shows which have an impressive performance .